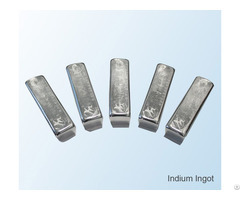 We are concentrated on providing high-purity rare metals. 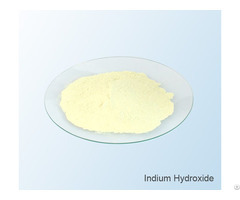 With decades of experiences in developing and producing high-purity metals and compound materials. 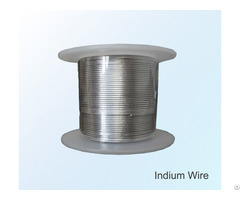 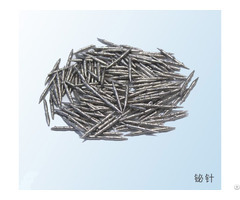 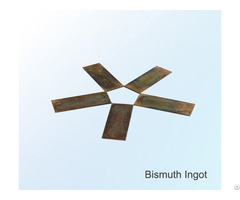 We are the one of the Chinese leading high purity metal materials producers and suppliers. 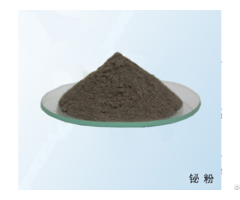 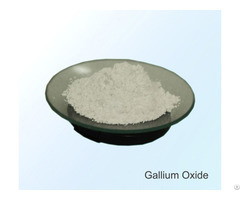 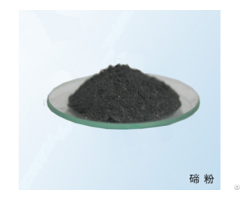 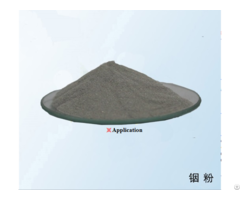 At moment, our regular products include Tellurium, Bismuth, Indium, Cadmium, Gallium, Antimony, Germanium, Selenium and their derivatives. 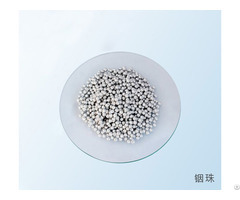 Purity ranges from 99% to 99.99999%.